. . . and it sees the bad Rabbit tearing past--without any tail or whiskers! 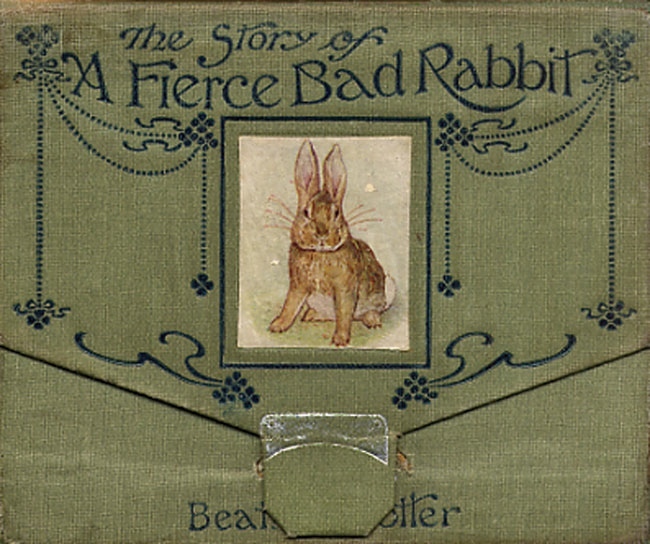 Add The Story of A Fierce Bad Rabbit to your own personal library.